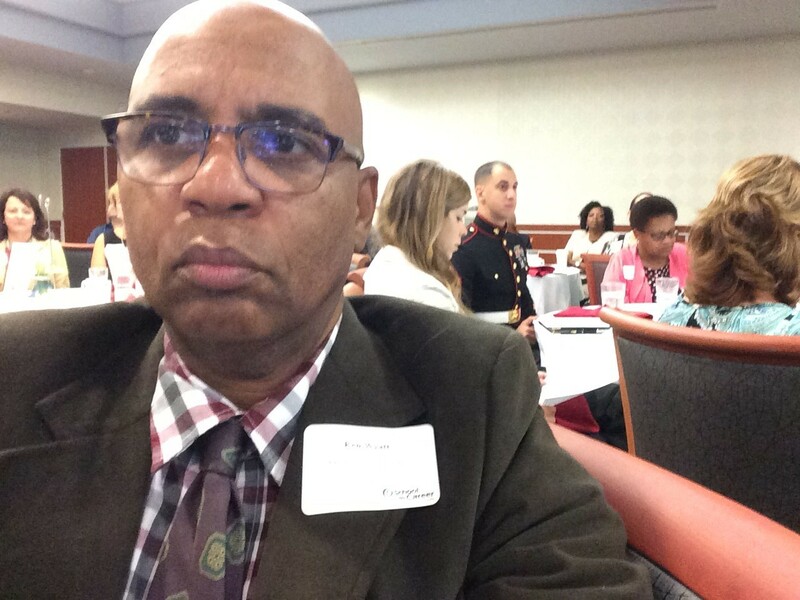 As a member of Millbrook High School’s Digital Media Academy Center’s Advisory Board, it was an honor to attend The Superintendent’s Breakfast held at Raleigh’s PNC Arena last week. 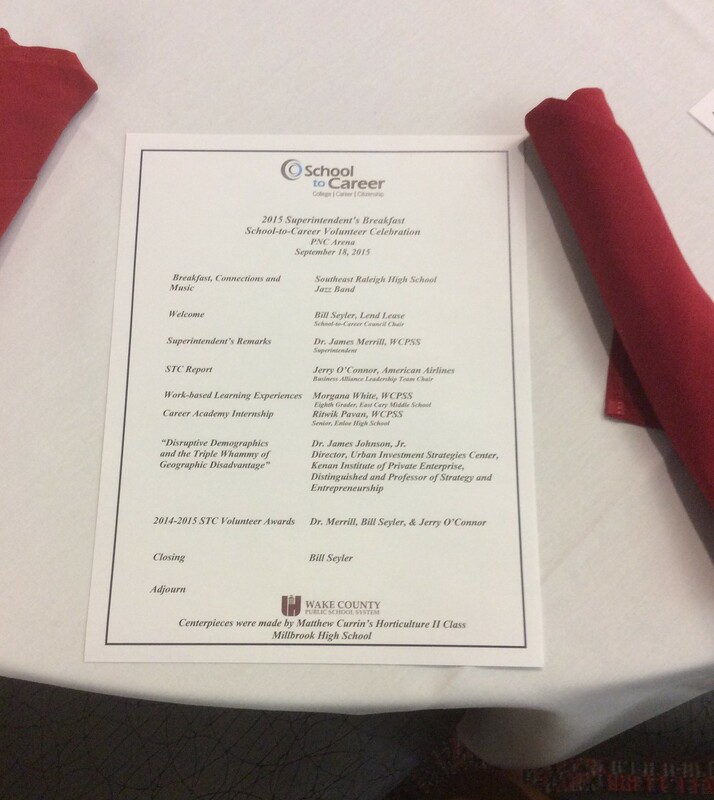 All Wake County high schools were represented. 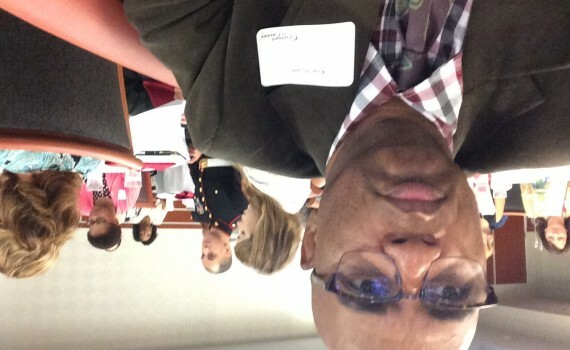 Many key businesses (such as WRAL-TV) that want to partnership with academia were there as well. It was just a thrill to rub shoulders with so many talented digital media artists and positive-minded visionaries. The future looks extremely promising for “The Triangle” indeed! New Script Presented in D.C. 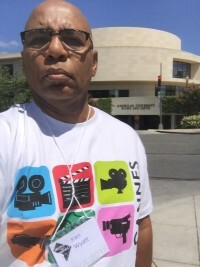 In August, Ken Wyatt, presented a feature film script, “The Price of Being Liked”, for peer review at the University Film and Video Association Conference in Washington, DC held at American University. Additionally her served as a moderator and formal respondent for two peer-reviewed script readings.